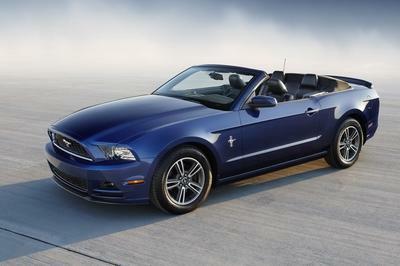 Ford keeps on winning with its Mustang and will be introducing several new models into the lineup. In a way, Ford has been very careful with its brand and taken every precaution before introducing a classic name such as the BOSS 302. The original Mustangs were available in several different styles throughout their run and some of the most famous are the Shelby, BOSS, andBullit versions. When Ford introduced this newest Mustang architecture, it too was available in Shelby GT500 spec and commanded quite a bit of respect around a race track. For 2012, Ford has given official details about the BOSS 302 version that will be bringing an even more track-oriented experience to the table. The original BOSS 302 was built for the Trans-am race series and featured a more stripped down version of the body and a 4.9-liter V8 complete with shaker hood. 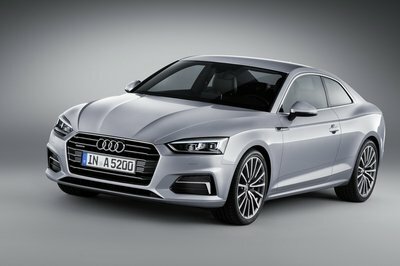 The new model will use the basic 5.0-liter V8 from the GT model, but has been upgraded significantly to deliver high levels of performance. 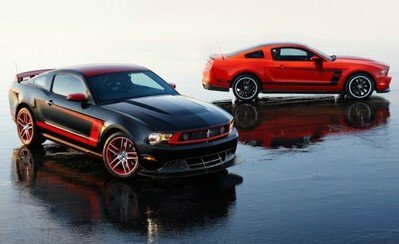 UPDATE 01/23/2012: Since Ford has yet to reveal any serious details from the testings performed on the new Mustang Boss 302 Laguna Seca, Sport-Auto Magazine took it upon themselves to run a performance test on the car at Hockenheim. Turns out, the Mustang has better braking performance than the Porsche 991 and is faster than the Aston Martin DBS, Audi R8, Ferrari California, and BMW M3 in Hockenheim. The video, shown past the jump, starts off with burning rubber and a couple of drifts as a warmup, but then it moves on to showing the car in action on the race track. The Mustang’s potent 302 cubic-inch 5.0-liter V8 shreds through its 444hp, killing the vehicles listed above, but failing to outdo the BMW M5 F10. Hit the jump for more details on the 2012 Ford Mustang BOSS 302. 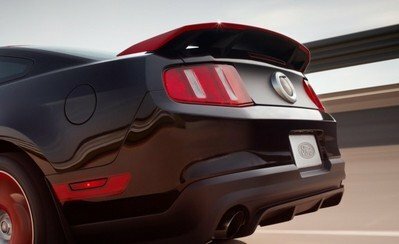 Starting with the 2012 Ford Mustang body, Ford has decided to include a Laguna-Seca package that makes the exterior much more aggressive and aerodynamic. This car is so focused on track racing that some of the accessories included are not even street legal. For instance the large front air splitter that sits just barely off of the ground has to be installed by the customer after they purchase the car so that Ford does not have the liability if the customer takes it on the streets. Several unique paint schemes will be available to distinguish your hard-core Mustang from all the posers. The body is mainly one-color, but the wheels, rear wing, side-mirrors, grill surround, and roof can all be painted to match a separate color. The striking photos of the silver Mustang with red accents shows how Ford has kept the BOSS 302 unique. The rear Mustang badge has also been replaced with one that says “Laguna Seca” and has an image of the track layout. The interior of the new Mustang is a boy racer’s dream with it’s stripped down race-car look. The dash hasn’t been changed much, but sitting above it is a three-gauge cluster monitoring engine temperature, oil pressure, and a digital lap timer. The Laguna Seca version is lacking in one aspect – rear seats. In the interest of weight savings and increased performance, Ford has removed them and included a stabilizer brace. This increased torsional stability should help the car feel more composed through the twisties. The designers have finished off the new car with a set of racing bucket seats that have large “BOSS 302” logos stitched on them. 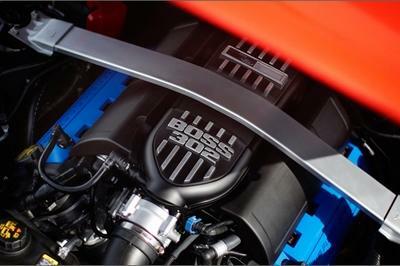 The BOSS 302 package will include the potent 444hp 302 cubic-inch 5.0-liter V8. 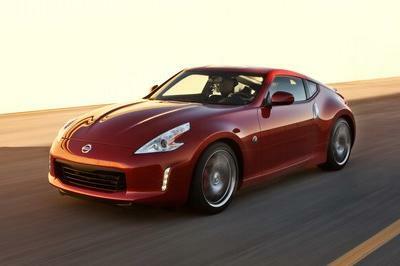 This engine features all new internal components and can rev freely all the way to 7,500rpm. The engines furious nature should be magnified by the quad exhaust system that exits through the rear and the sides of the car. Ford says this system may vary on the production model, but let’s hope they keep it. Helping the Mustang to handle better than usual is a set of fully adjustable front struts and rear shocks. Being able to adjust the shocks on your car allows for greater variability at different race tracks. You can set up differently for a road course and an oval which can help give the car a bigger advantage. Ford has also contracted the biggest name in the business to handle stopping duty for the Boss 302. Brembo will supply new discs and calipers to the Mustang giving a shortened stopping distance and less fade during extended days of racing. 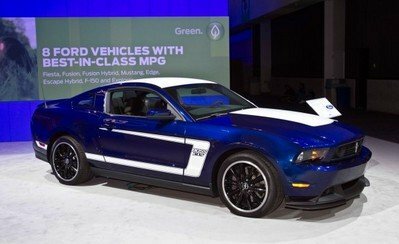 These new 2012 Mustang Boss 302 and 302 Laguna Seca versions should hit dealerships sometime in 2011 priced at $40,995 for the Boss 302 version and at $47,990 for the Laguna Seca version. The options list is not very long as it only includes Recaro Seats with Torsen Differential priced at $1,995, a Boss 302 Accessory Package priced at $475, and a Yellow Blaze TriCoat Paint priced at $495. The muscle car wars have become extremely heated once again with every company upping the performance in their respective vehicles. 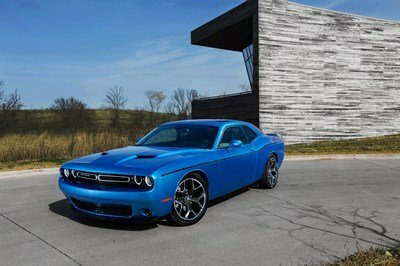 The boys at Mopar have come up with a more powerful Challenger that uses a 392-cubic inch HEMI V8 powertrain to produce 470 HP and 470 lb.-ft. of torque. 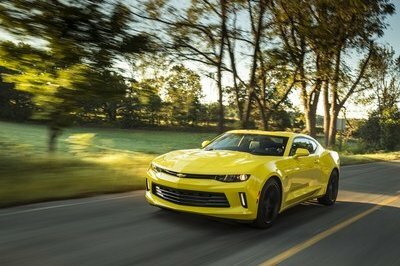 Chevrolet has also given sneak peeks of its new ZL1 model of the Camaro which features an LSA 6.2L supercharged V-8 engine that produces an estimated 550 HP and 550 lb.-ft. of torque. Until all models are available to the public we will have to wait and anticipate a battle of the big three like never before. OK, I am really impressed with this one. The original Boss series were all good, but there seemed to be something missing in them, but this one is definitely the best. Definitely one of the best Boss editions that I have seen. I love how the graphics actually blend into the exterior design of the car, and the red accents actually looks great. Honestly, I don’t like this color. I would prefer the blue or white Boss. I think Ford should consider the regular colors that is being offered on Laguna Seca.